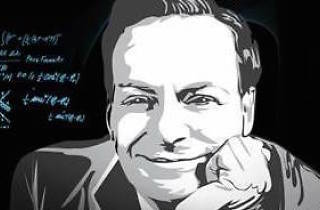 Commemorating the global celebrations of Richard Feynman's 100th anniversary, ArtScience Museum is presenting a brand new exhibition, casting the spotlight on the astonishing, multi-aspect life and achievements of the Nobel Prize-winning physicist. Known for his pioneering work in quantum mechanics and the basis of modern physics, be inspired and awed as you're drawn deeper into the science through art, understanding how he paved the path for many of the technological advances that support us in our everyday lives today. The exhibit features Feynman's personal items, documents and letters from across the globe. 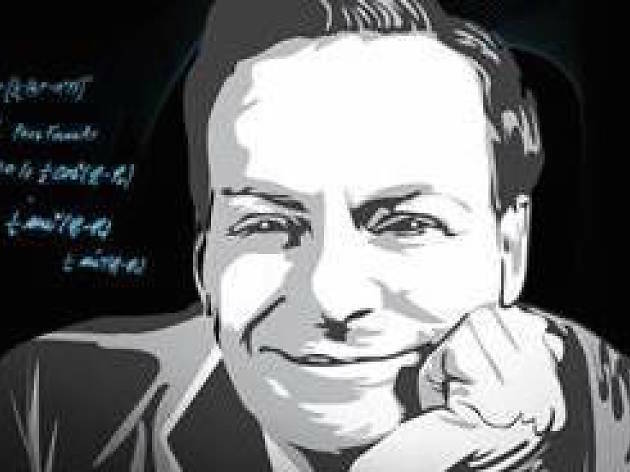 Contemporary artworks that have drawn inspiration from Feynman's thought process are also presented to aid your understanding through visual representations of the six scientific topics at the core of his work, giving you a peek into the realm of quantum mechanics.